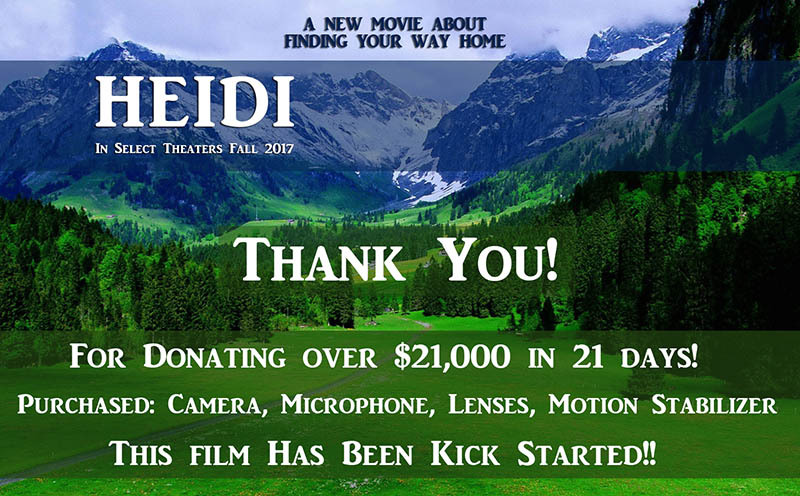 Get your name in the credits by supporting the DISTRIBUTION expenses of HEIDI! HEIDI is in post-production now and will be making its way to a theater near you in 2019! If you'd still like to be a Producer, you can make a pledge below. We will use your funds for remaining production costs and distribution fees as we bring this beloved children's story to the big screen in its first-ever faithful adaptation! Scroll down to choose a Pledge Amount. 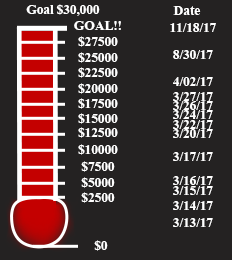 IMPORTANT NOTE: Because you'll be receiving something of value for your pledge, your support amount is NOT Tax Deductible, but it is vital. Thank you! Precious Light Pictures, LLC is NOT a non profit corporation. Reward: SHOUT OUT on social media, our website and listed under "Thank You" in the film credits. Reward: SIGNED DVD or BLU-RAY, plus all of the above. Reward: T-SHIRT or COFFEE MUG, plus all of the above. Reward: SIGNED MOVIE POSTER, plus all of the above. 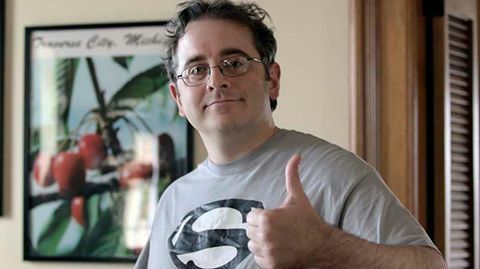 Reward: SPECIAL THANKS on-screen credit (in lieu of other credit), plus all of the above. Reward: 2 tickets to the RED CARPET PREMIERE and AFTER PARTY with the cast and crew, plus all of the above. Reward: Receive all of the above, plus you may be featured in "Behind the Scenes: the Making of Heidi" or appear in the film itself, depending on your donation level. At this level there are also investment opportunities. Contact us for more information now! Heidi is in Post-production, but We Could Still Use Your Help! We began the post-production process (editing, scoring, visual effects and more) January 17, 2018. You can still support us, though, and help us make Heidi the best film possible! Thank you for your ongoing support! Heidi has Been Kick Started! Principal Shooting began on April 26, 2017 and wrapped on April 24, 2018. Thank you so very much. HEIDI is a go! You helped us raise enough to purchase all of our new camera and lens equipment. Thank you! But we could still use your support with ongoing production expenses. All donations are made available to us IMMEDIATELY. There's no minimum to reach and no waiting, so don't hesitate to donate and get this project off the ground!